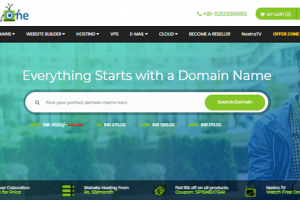 Nextraone is a web hosting company with vision is to improve Internet-based services for customers. The mission of a company is to empower customers with feature-rich, secure, low cost and fast speed. The Nextraone service provider offers the services for small and medium businesses. 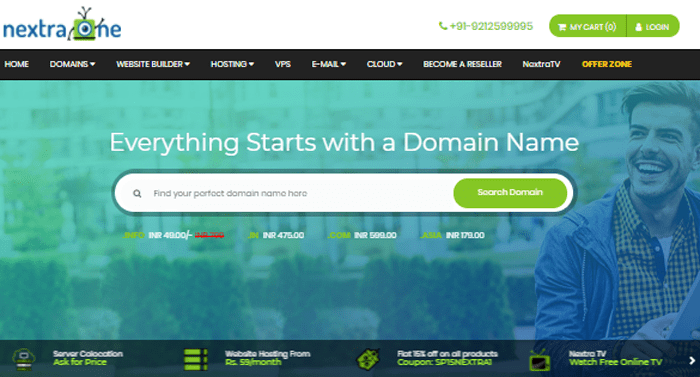 Nextraone provides shared web hosting services like Linux hosting, Windows hosting, reseller hosting and also provides specialized hosting as WordPress and java hosting. 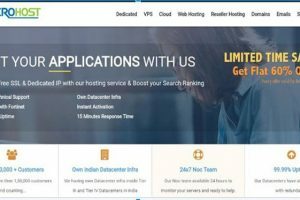 They also offer server-based hosting as VPS, dedicated hosting etc. High-speed network connectivity from all tier-I ISPs. anytime I have an issue they are quick to answer and very knowledgeable. 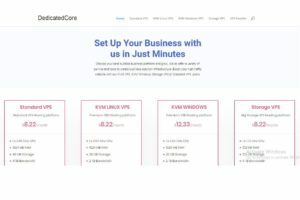 Best hosting company around for sure. Nextraone support is friendly and response time is very quick to inquires.